Now Availabe! 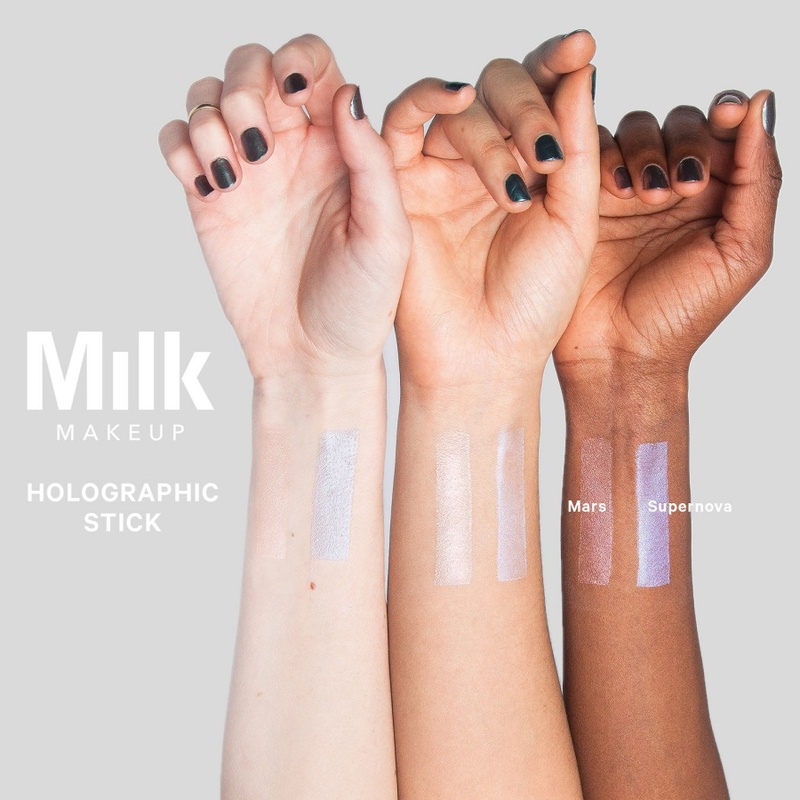 MILK MAKEUP Holographic Stick in MARS + Swatches | Top Beauty Blog in the Philippines covering Makeup Reviews, Swatches, Skincare and More! 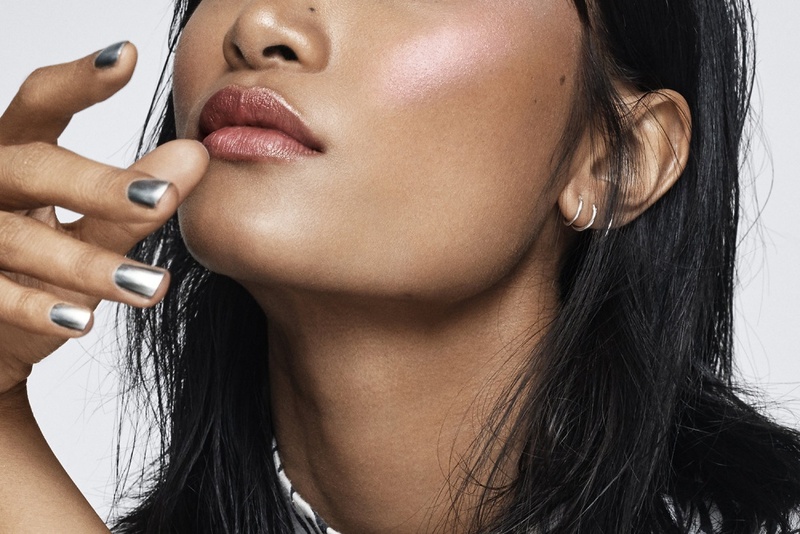 In case you guys didn't know yet, Milk Makeup's holographic highlighter stick that’s packed with meteorite powder for an otherworldly glow is now available online at Sephora! Loaded with meteorite powder and twilight-like pearls, this multi-use highlighter stick leaves an iridescent sheen wherever it's applied. With nourishing ingredients like mango butter, coconut oil, and avocado oil, Holographic Stick hydrates skin for a dewy, galactic glow. Its iridescent sheen complements all skintones, and can be applied to the eyes, cheeks, lips, and body. 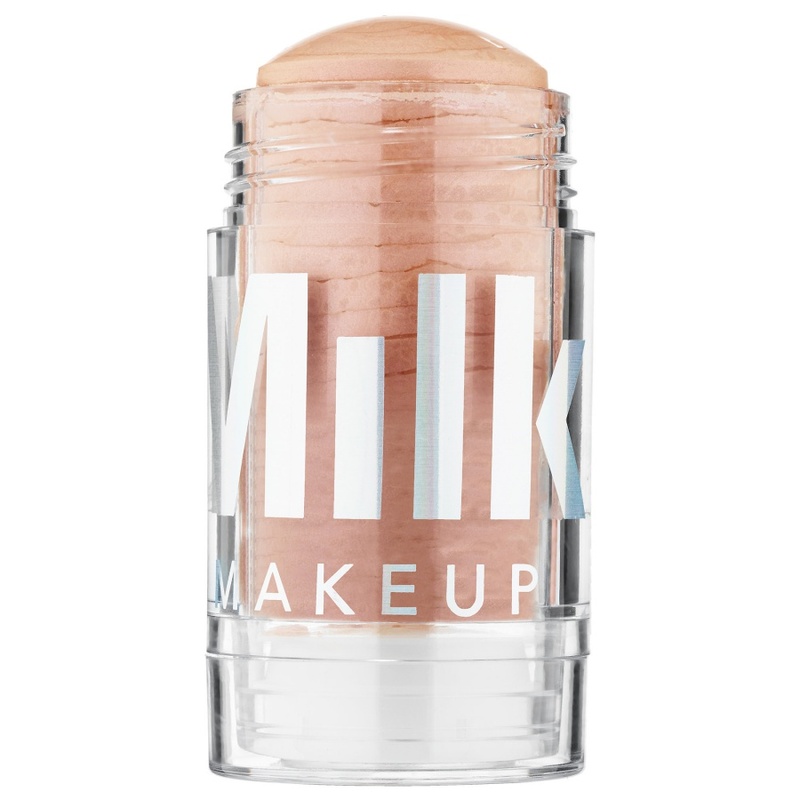 Formulated with Milk Melt Technology, this vegan Holographic Stick melts into skin on contact and blends in seamlessly. Wow, that colour really looks pretty! These look so vivid and pretty!